This authentic Murano Glass bead is in our Caramella line with a base of white and transparent colors encasing it. 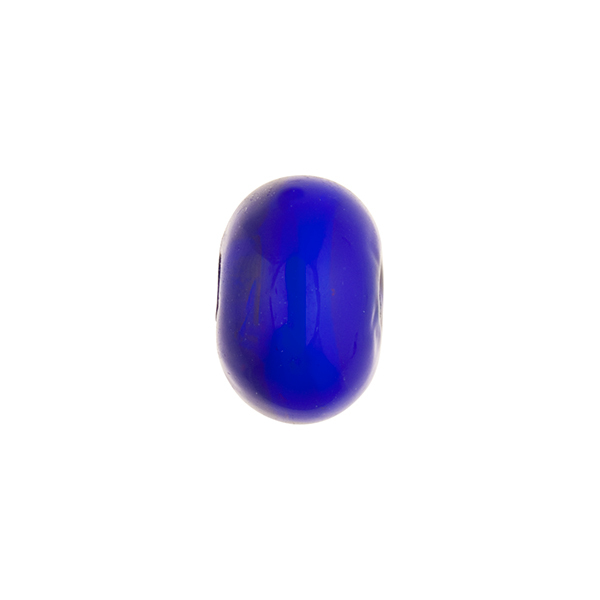 The color is Cobalt Blue, a great bead to match with our other shades of blue. 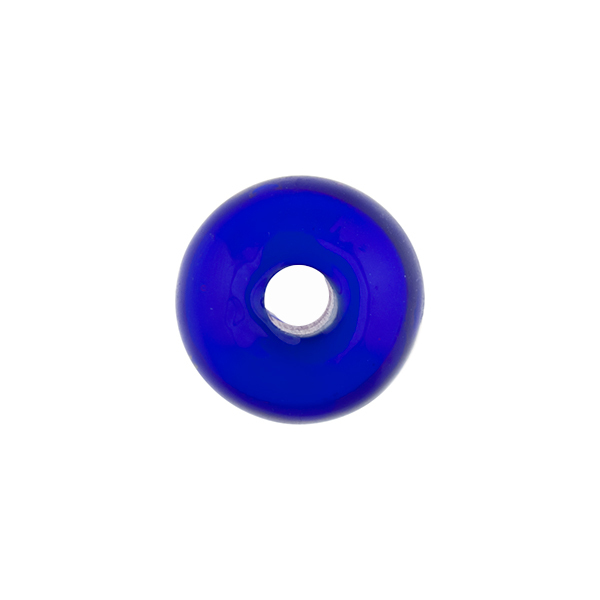 The 2mm hole makes this bead perfect for working with leather or heavier cords. The size is approximately 15mm in diameter and 10mm across, so a good size for even manly jewelry.